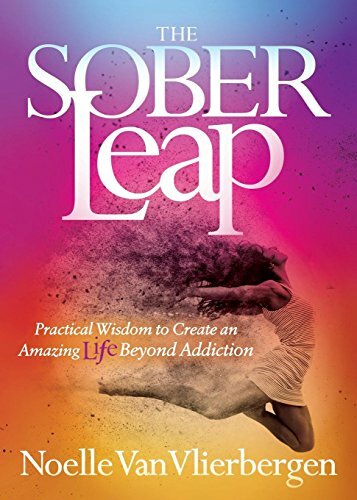 The Sober Leap helps women take their recovery to the following level. Millions of women enter recovery from alcohol addiction with one goal in mind: to stay sober. 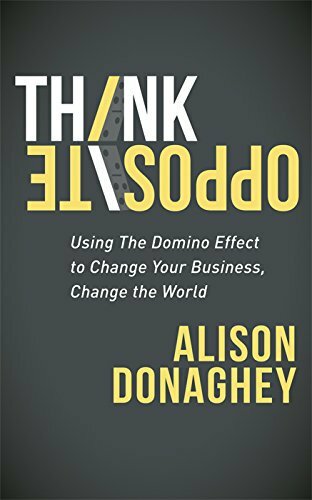 They’re left to their very own devices to “figure it out” from there, leaving them feeling lost, disenchanted, and at risk of relapse. 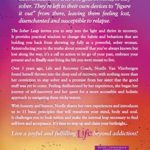 The Sober Leap invites women to step into the light and thrive in recovery. 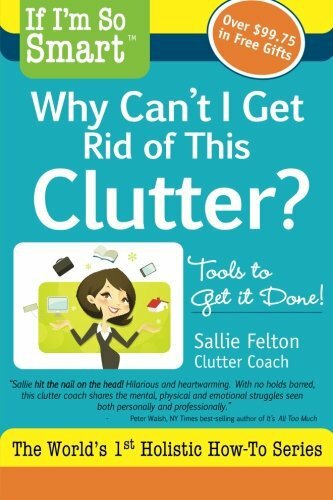 Certified Health and Addiction Recovery Coach Noelle Van Vlierbergen provides practical wisdom to switch the habits and behaviors which might be holding readers back from showing up fully as a powerful, sober woman. 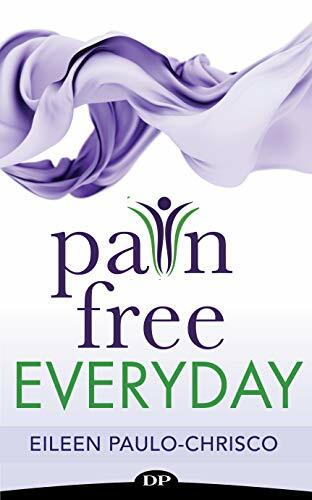 With honesty and humor, Noelle shares her own experiences with recovery and introduces readers to eleven basic principles so that you can change into the mind, body, and soul. 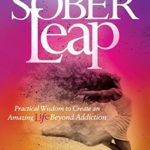 Reintroducing readers to the truths they’ve at all times known, but lost along the way in which, The Sober Leap is a call to action to let go of the past, embrace the present, and after all start living the life you were meant to live.